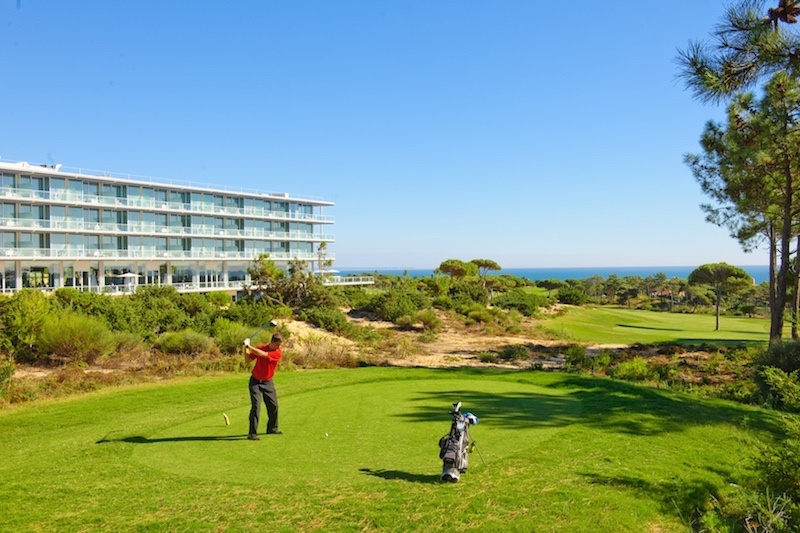 There are few golf thrills like teeing up for the first time on Oitavos Dunes. 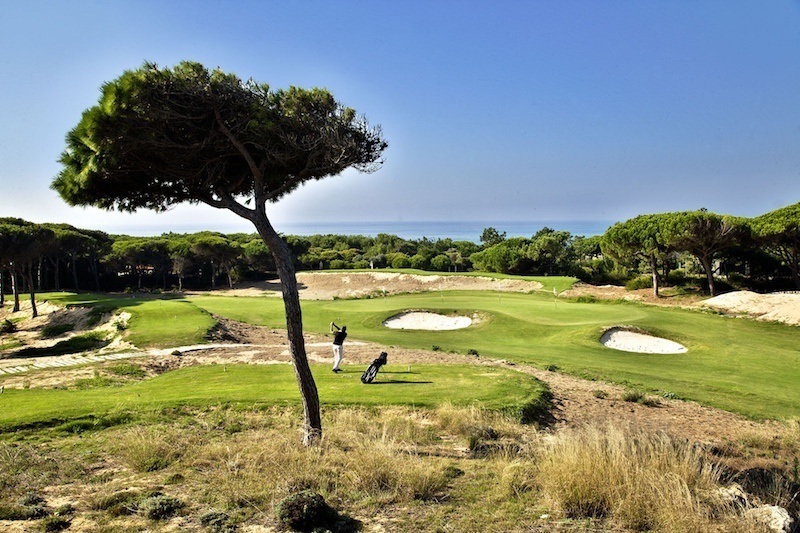 Whether you are skirting the scenic sand dunes, threading the umbrella pines, or challenging the wind, a golf trip to Oitavos Dunes is full of memorable thrills. 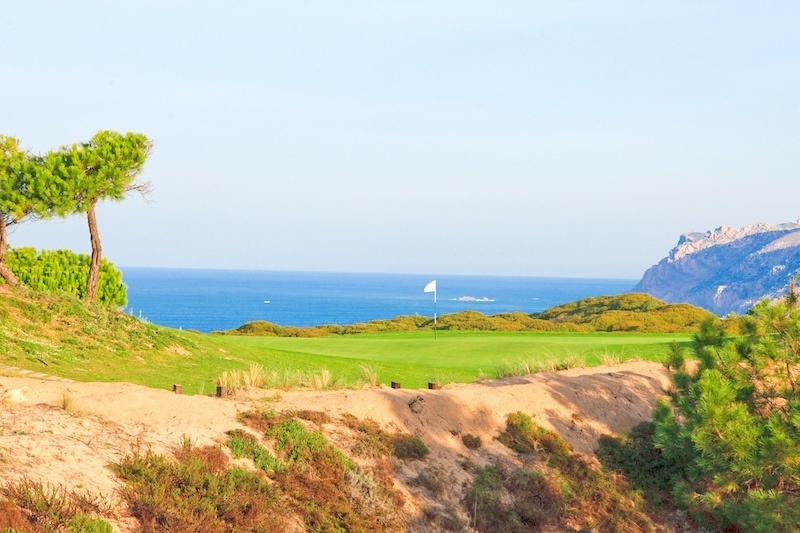 Round up your friends and play at Oitavos Dunes. A Golf getaway on an unique surrounding. With a level of style, choice and personalised exploration, The Oitavos inspires extraordinary journeys for sophisticated travellers. The first tee is set 100 yards (90 meters) from the Hotel. The Oitavos 415 acres property includes fine dining, sporting facilities, spa, extensive list of activities and the informal luxury of an unique hotel service. Modern and welcoming, you can dine at Verbasco, socialize with other guests or just overlook the Oitavos Dunes golf course, umbrella pine trees and scenic views of the Atlantic Ocean. 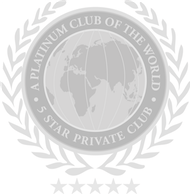 we have high-quality facilities so you can experience the best golf. 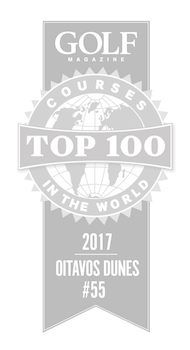 An invaluable resource for golf professionals, groups both large or small and individual golfers of every skill, the Oitavos Dunes Academy is dedicated to bringing out the best in you and your golf game. Welcome to our Academy! 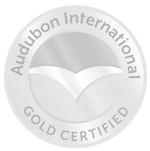 Gold Signature Sanctuary status, quality certificate awarded by Audubon International, in recognition of the highest level of conservation. Positioned in 1st place in Portugal.